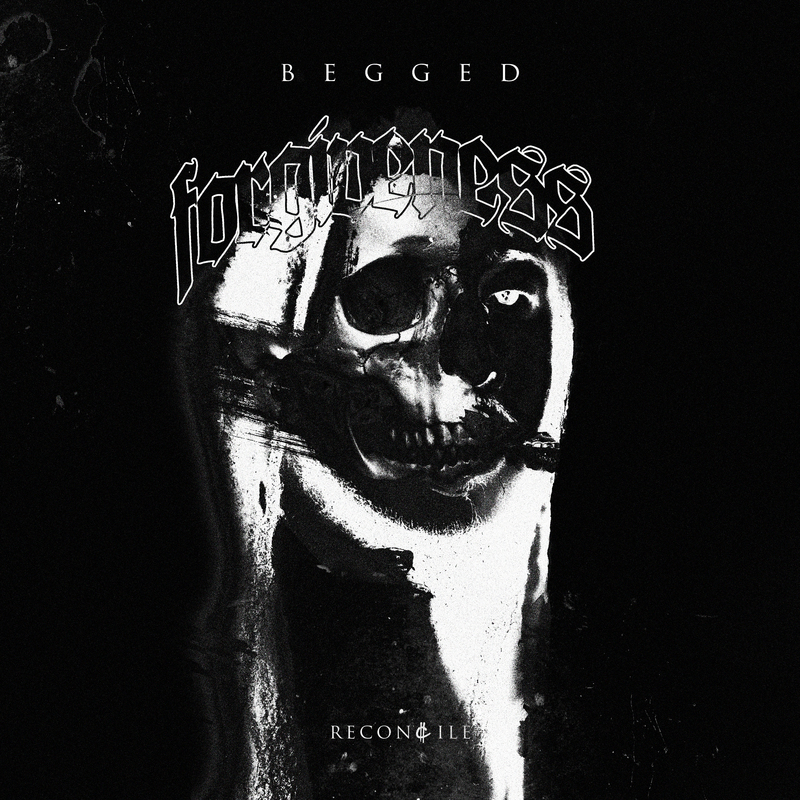 Rapper Reconcile has dropped a new single titled Begged Forgiveness. Begged Forgiveness is a look into Reconcile’s reality of growing up surrounded by elements that were contrary to who he is today. Begged Forgiveness brings the listener into the hardship of the inner city, while showing that we are all a decision away from receiving hope.